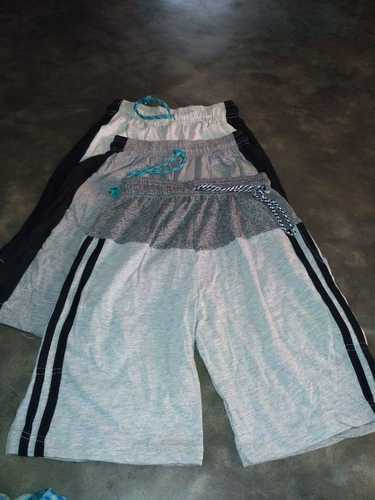 Good Quality Cotton Short Pant Available In Reasonable Price Range.These Are All Imported Garments. Established in the year 2013, at Kolkata (West Bengal, India), we “Chongdar International Empire” are counted as the reputed Trader of supreme quality range of Indian Rice, Fresh Vegetables,Fresh Fruits, Indian Spices,Edible Oil, Sugar,Tea, Garments, Jewellery, Spare-Parts, Machineries etc. Our offered products are highly nutritious and come with a guarantee of freshness and taste. Under the management of, “Mr. Budhaditya Chongdar” (Proprietor), our organization has gained a reputation for being highly client-centric.